Barth Daylilies are the longest continual program of daylily hybridization in the US, originally started by Joseph Barth, a minister in Alna in the early 1950s. 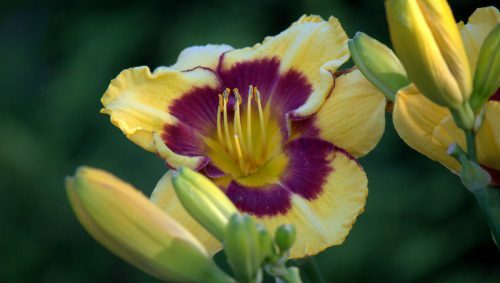 After Dr. Barth died, his son Nick continued the program and in 2010 O’Donal’s Nursery obtained ownership of the Barth daylily line and works with Nick growing, testing and registering new Barth daylilies. Jeff O’Donal from O’Donal’s Nursery joins us this month to talk about the latest chapter in the evolution of the Barth Daylily. There are 9 pages of the Barth daylilies in the O’Donal’s catalogue this year! 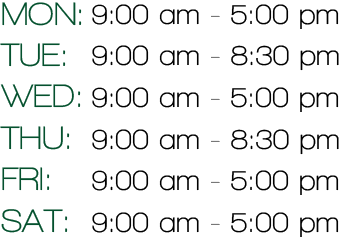 Beverages will be available starting at 6 p.m. Jeff’s talk will begin at 6:30 p.m.
Jeff is a past president of the Maine Landscape and Nursery Association and is the immediate Past President of the Agriculture Council of Maine. He is a graduate of Stockbridge School of Agriculture, University of Massachusetts. Jeff is very active in the “politics” of running a nursery in Maine; everyone in the garden community knows him. And now you can get to know him too!